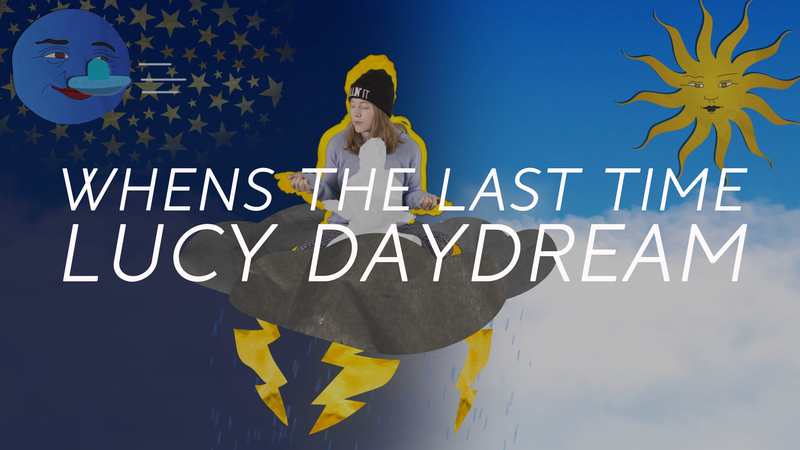 Working with Lucy Daydream was an extremely fun process, where we had creative freedom and a mission to create something different and engaging. Our second music video with Lucy Daydream, we made a cinematic piece showcasing their beautiful song. Shot all in the gorgeous Colorado Paint Mines. 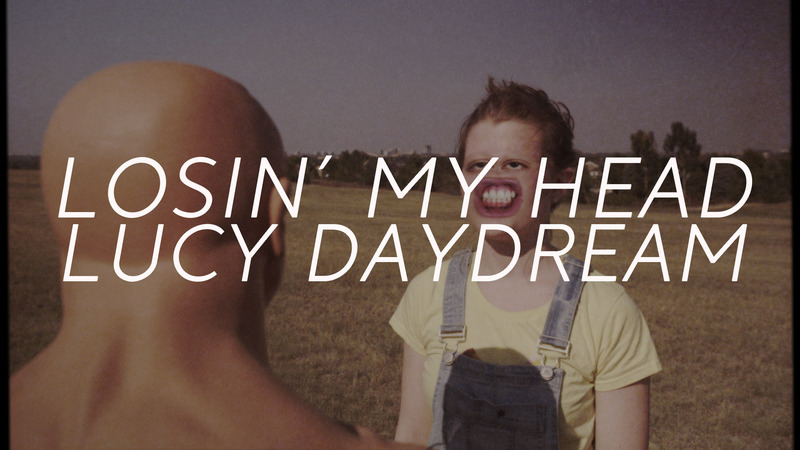 Our third music video with Lucy Daydream with psychedelic visuals. Creating a bizarre green screen mashup with an illustrated storybook vibe. 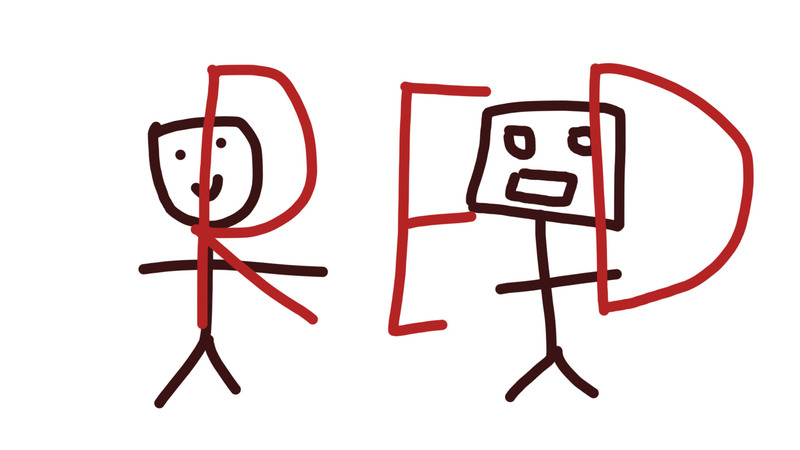 We shot Red over the course of two months, this was our biggest project to date. 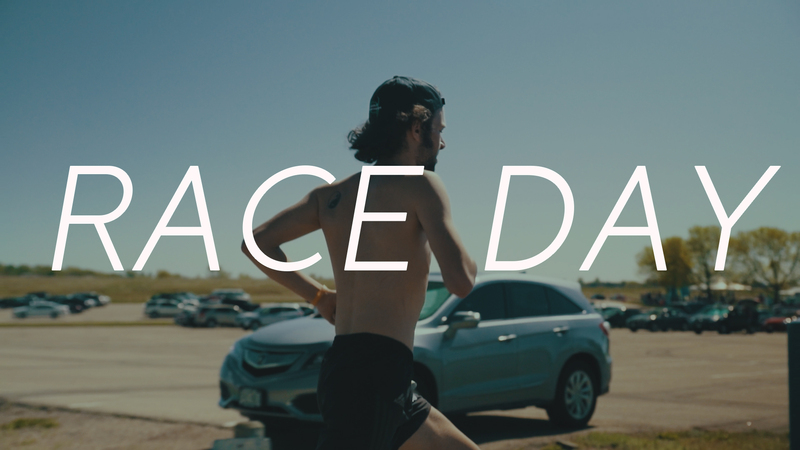 We partnered with Rocket Steam Productions to make this video a reality. 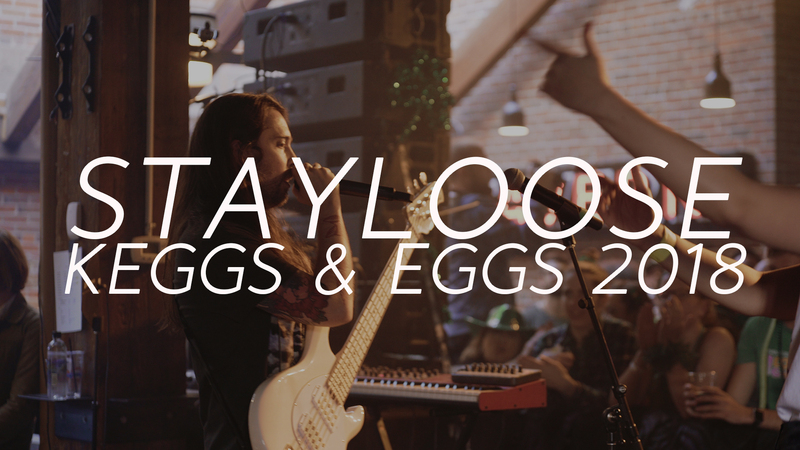 Capturing this live event was super fun, working alongside artist StayLoose we got to make a short documentary and recap of that crazy morning. 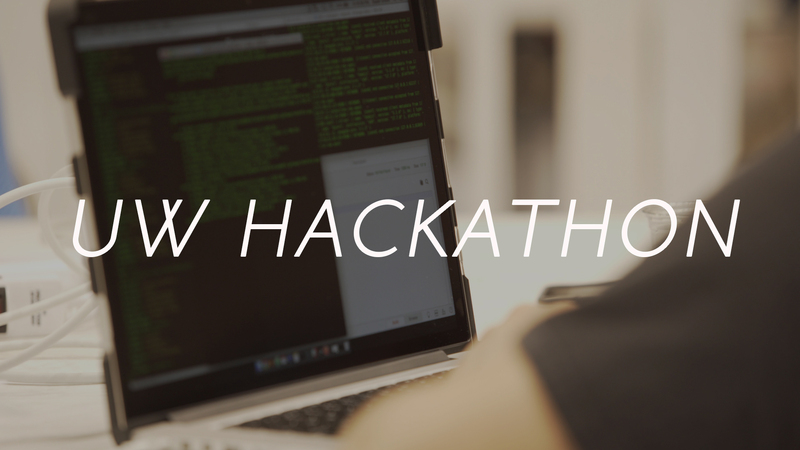 We have the opportunity to work alongside University of Wyoming in documenting their inaugural Hackathon in 2018. We put this piece together capturing the highlights and excitement that users experienced at the event. 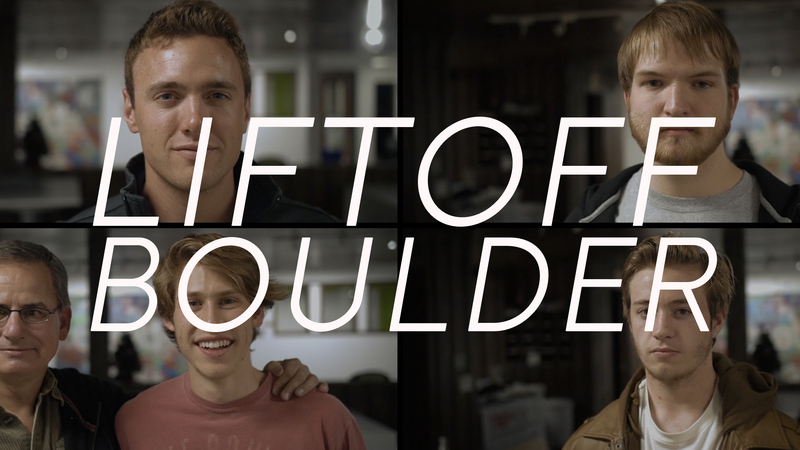 After capturing last years Startup Weekend Boulder, we were ready for round two. This year the theme being Food + Tech, we were aching to shoot some gorgeous visuals of Food and all the excitement that comes along with this event. The theme of this years event was tech, our goals going in was to create an event recap and advertisement as high-tech and exhilarating as this event. Using cinematic camera movements and effects to create an intense feeling. 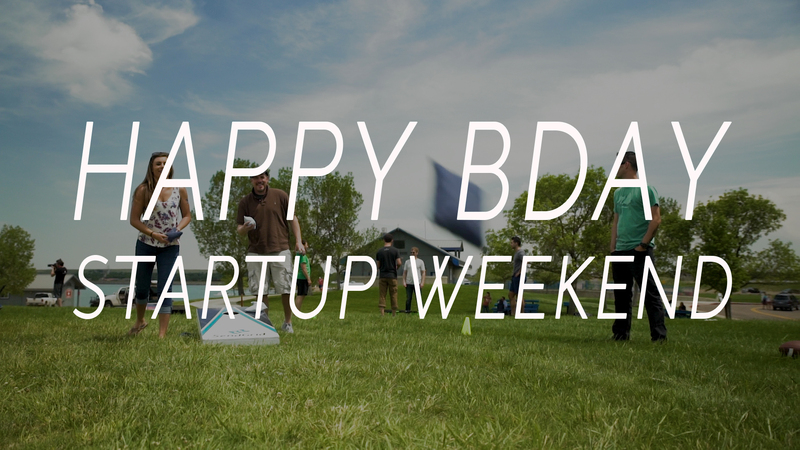 Startup Weekend turns 10 years old! 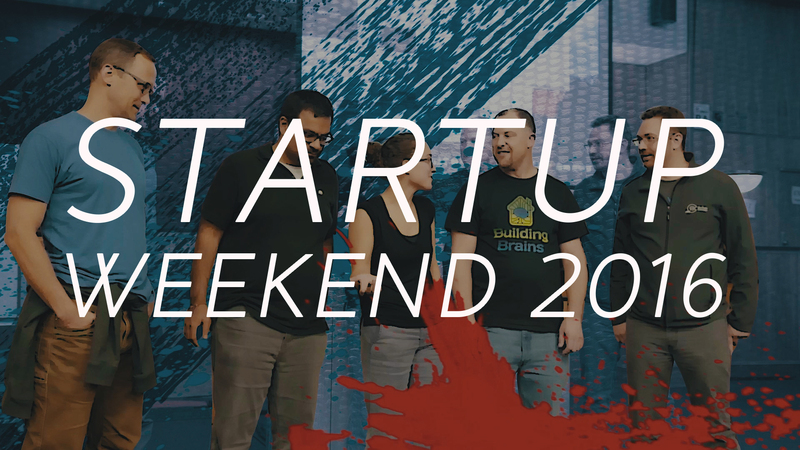 Techstars asked us to capture the event to show to their global audience and team. The goal of the video being to capture the fun of the party while hearing from the global team members. 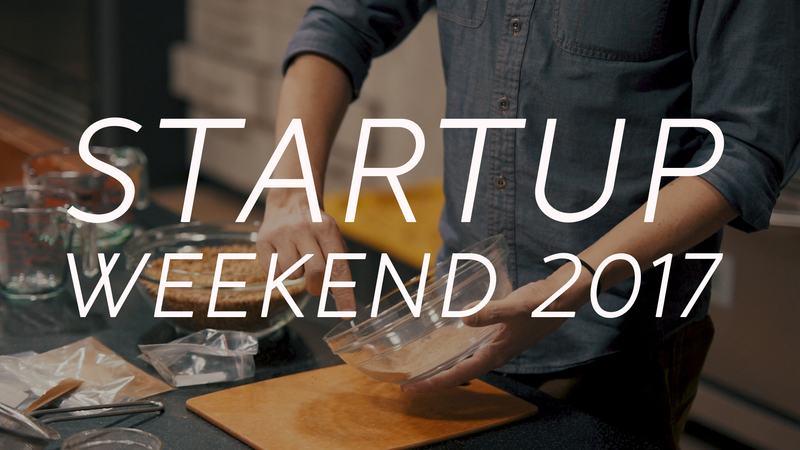 "Thank you so much for your efforts in capturing the magic of Startup Weekend. You guys are awesome at what you do and a blast to be around. Wishing you all the best as your create more in 2018." 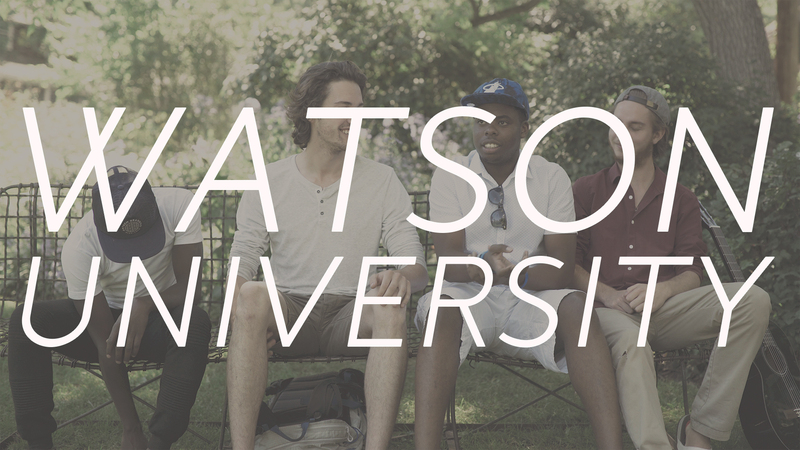 Watson approached us asking to create a video that advertised their new bachelors program. Capturing an authentic student experience of enrolled and graduated students, while using visuals from their Boca and Boulder campuses. Hosting their first graduation, we went and captured the event and all the magic that went with it. 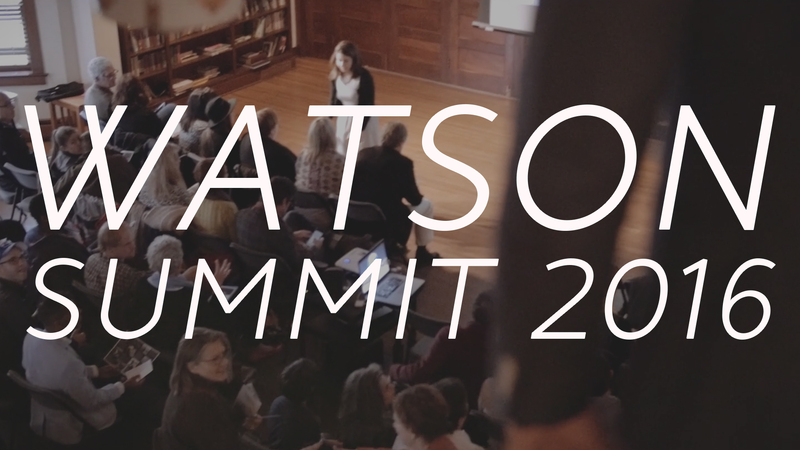 Thrilled to work with Watson and its global community to capture the first event of its kind. 8th Wonders slogan being "The tea that takes you places". 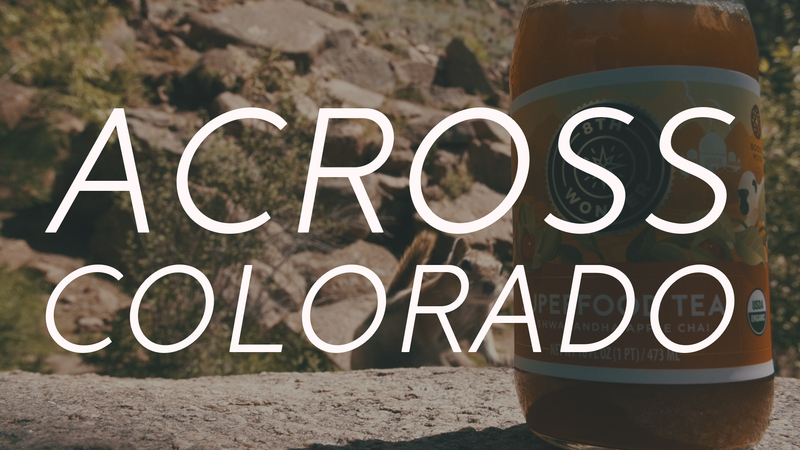 We knew we had to create a travel video taking us all over Colorado. Using motion graphics and slick transitions to give a fast-pace travel vibe. It really is the "Tea that takes you places. *One of our favorite productions, hanging out of Westfalias with gimbals and almost tripping over runners. For Wu Mountain they wanted to showcase the Gongfu Tea Ceremony using visuals, while also giving information on the ceremony and the story behind the business. Using advanced Motion Graphics we added an element of life you just wouldn't get with traditional over layed text. 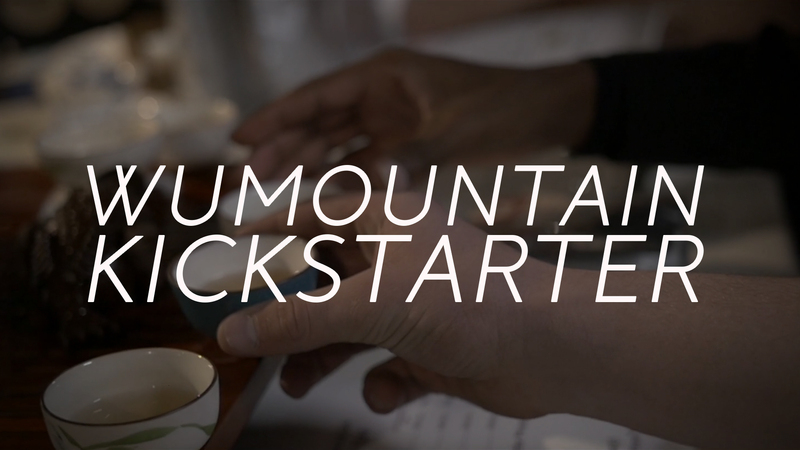 The project was successfully funded on Kickstarter raising $20,000! Working in the Co-Working space Spark, located in the heart of Boulder. Aidan and Marco ran LiftOff a program to help young entrepreneurs help grow their ideas and bring them into functioning businesses. 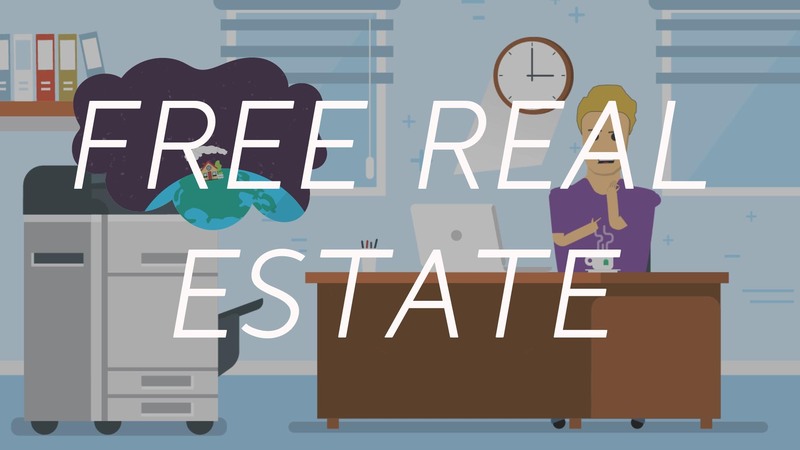 Working with the amazing freerealestate.com, they wanted a short animated video to use for web content. Using the new and exciting character animator, we were able to make advanced character animations extremely quickly. 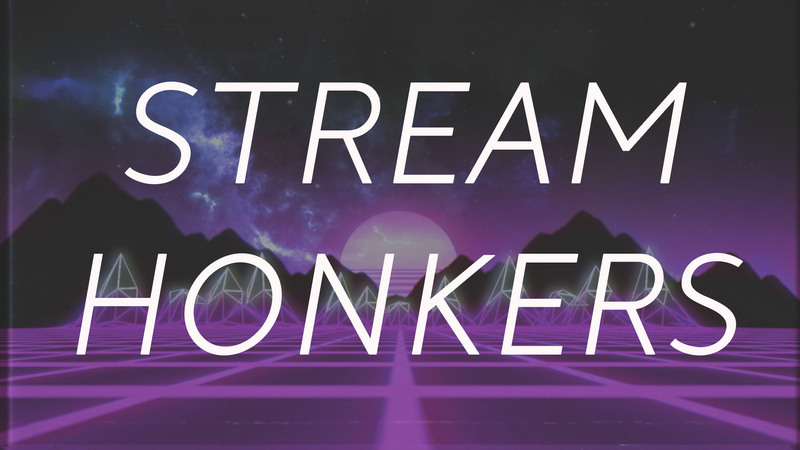 Birthed as a gaming video involving our favorite streamers. Reaching the front page of Reddit, it became a viral sensation overnight. Amassing over 500,000 views through different platforms. Growing a fresh YouTube channel to well over 1,000 subscribers from a single video. After watching the highly anticipated fight, we saw a perfect opportunity to create a spoof. 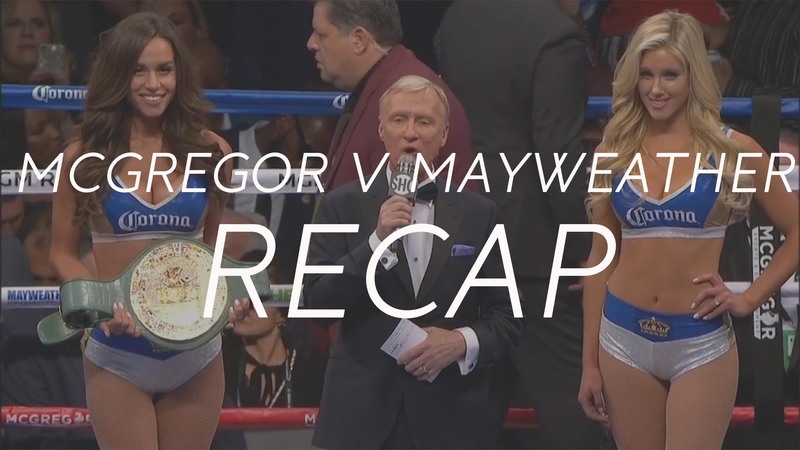 We made this as the perfect recap to anyone who couldn't watch the fight or just wanted the highlights. Video has and always will be a huge inspiration and creative outlet for us. Be it creating for businesses, weddings, or in our basements with a makeshift green screen. These are some of our favorite projects that we made, some that will never be finished, and some that we spent two months staying up until 4am finishing. 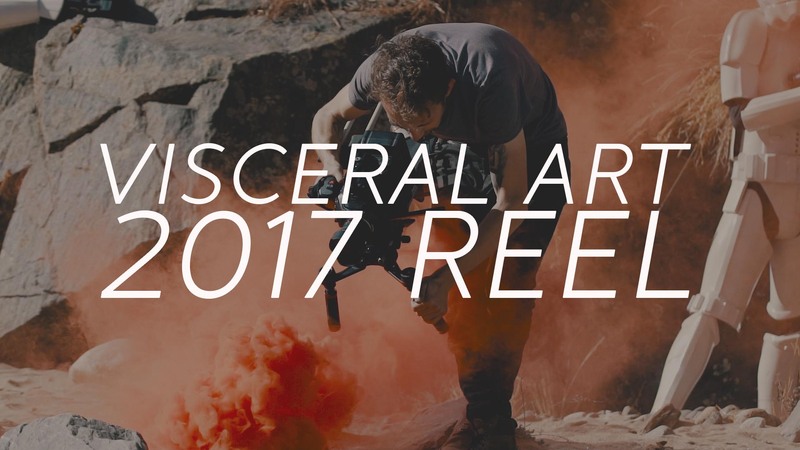 2017 was an amazing year for Visceral Art, we made lots of new friends, and worked on some amazing projects. We have high goals & expectations for 2018 and are excited to see what the future holds.